From Thanksgiving and Mother's Day to our signature wine pairing dinners, we love to bring people together for memorable meals. Reservations available between 11:00 a.m. - 3:00 p.m. and 4:00 p.m. - 7:00 p.m.
$45++ per adult, $15++ per child under 12 for special children’s menu. From strolling through our fall foliage to relaxing by a roaring fire, Thanksgiving in Aurora is an unforgettable occasion for guests and their families. Let us play host for a hassle-free holiday that comes with all the trimmings. Our from-scratch, three-course menu, with plenty of options is sure to delight the entire family. $50++ per adult, $25++ per child under 12 for special children’s menu. 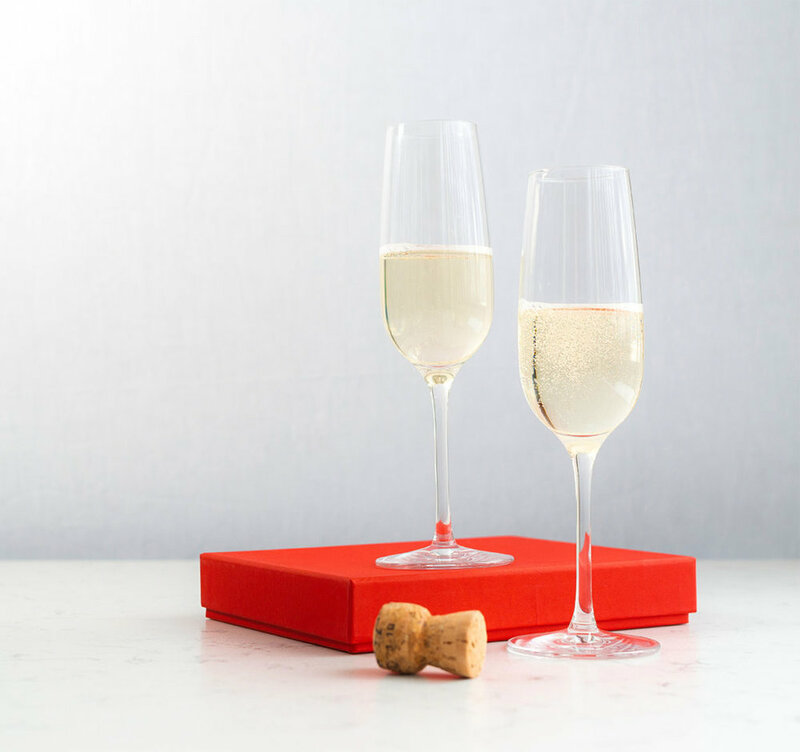 Roaring fireplaces, live music, plenty of champagne, and our special tasting menu set the stage for an intimate and romantic celebration of another terrific year. Raise a toast or two to good friends, family, and great health. Easter marks the arrival of new life to Aurora — Tulips and Daffodils blossom and the spring sunshine shakes off the last remains of winter. We celebrate this special holiday by focusing on family and tradition during one of the loveliest times of the year. Join us at our table on Easter Sunday for our special three-course meal, inspired by the arrival of spring and the new bounty it brings.